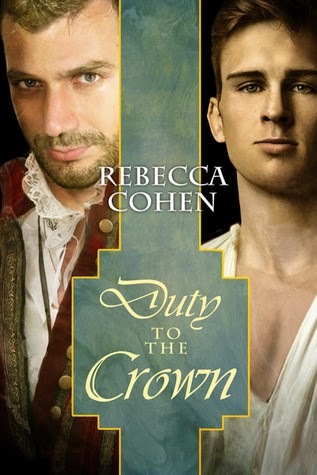 Rebecca Cohen is back again today to talk about the second book in the Crofton Chronicles, Duty to the Crown. 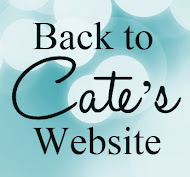 Get ready for another excerpt and a giveaway! Despite the uncomfortable clothing and the gossip at court, Sebastian Hewel is still enjoying the role of Lady Crofton, wife of Anthony Redbourn, Earl of Crofton. But when Queen Elizabeth asks a favor of Anthony, Sebastian’s world fractures and his heart threatens to break. The Queen wants Anthony to seduce Lady Marie Valois, the beautiful daughter of a French noble, to discover the whereabouts of her father, who is wanted by the King of France.